Exciting young Melbourne producer Herzeloyde burst onto the scene with uncategorizable tracks pulling from bass music of all stripes. 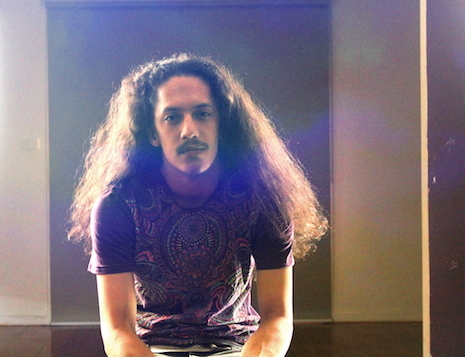 (He lists his genre on Facebook as “vibes/love” and we’re totally cool with that!) 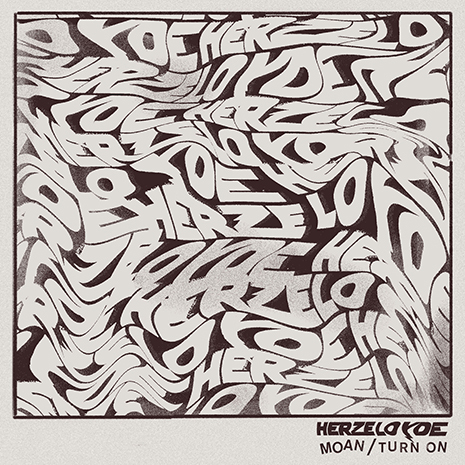 Herzeloyde makes his Fool’s Gold debut with the double A-side singles “Moan” and “Turn On,” showcasing the uptempo side of his productions and his one of a kind ear for twisted, unlikely melodies and uber-heavy bass.